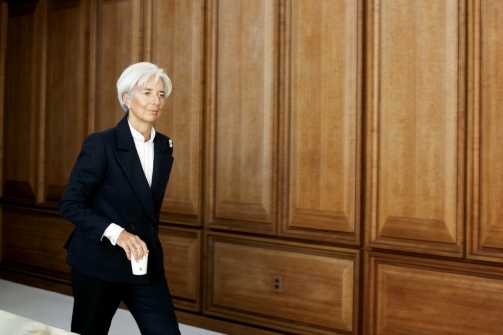 Fittingly, IMF director Christine Lagarde is said to be “no nonsense” . MUA found “The Truth Talker” to be just that with her preferred language being French. It was a pleasure to work again with famous photographer, Brigitte Lacombe, who inevitabley captures her subjects in a personal way while showing them in their best light. For people wanting to get into photography or makeup artistry, you will learn a lot on how Ms. Lacombe is able to create a trusting relationship with her subjects through her interview with Charlie Rose.